It’s currently winter in countries across the Northern Hemisphere. Contrary to perceived notions about dreariness and bone-chilling frost, winter is actually a great time to be adventurous outside. One of the ways in which you can enjoy the tundra is to attend events catering specifically to winter enjoyment. Below are six of the world’s best winter festivals to check out. Based in Venice, Italy, the Carnevale Winter Festival promises fun, entertainment, public and private masquerade balls, parades and much more. 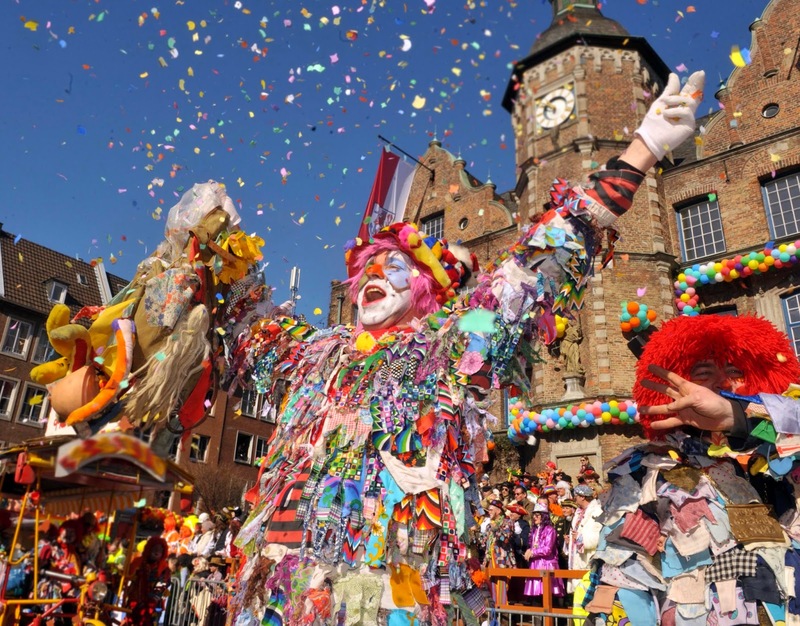 The annual festival starts forty days before Easter and ends on Fat Tuesday, every year. People in attendance would wear decorative Venetian masks to mark their presence and support. The best part about Carnevale is in its last week: a panel of juries made up of fashion designers from all over the world would decide on the best mask of the year. If there’s any occasion to be (literally) two-faced, it would be this! 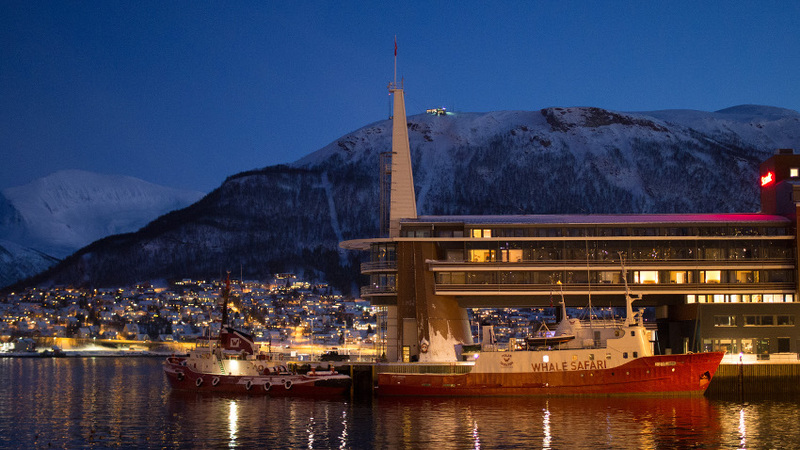 To all movie lovers out there: the Tromso International Film Festival is a must-visit entry, ready to be ticked on their travel bucket list. The festival is Norway’s largest independent cinema festival to date. It is uniquely held outdoors, maximising Norway’s beautifully lowlight in the wintertime. Due to the casual nature of the event, don’t be surprised if your request to take selfies with your favourite filmmakers is approved on the go! 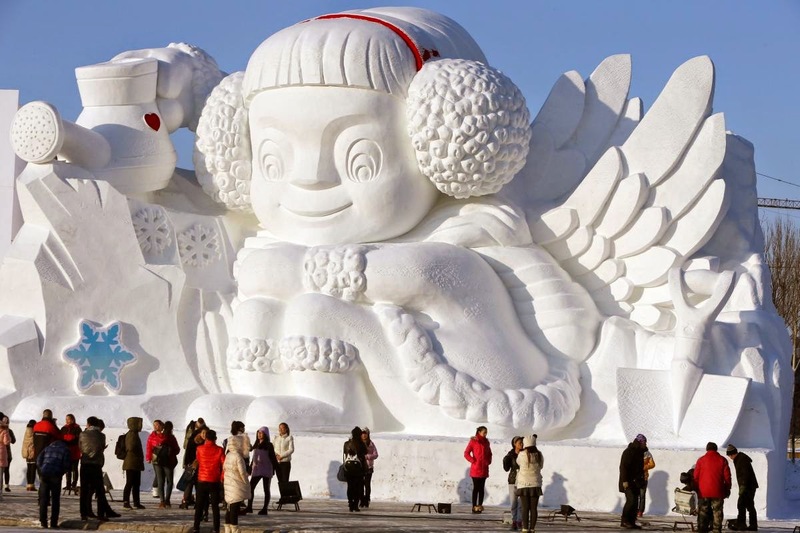 True winter enjoyment is always about the snowfall delights, and the people of Harbin, China, knew this, which was how the Harbin Ice & Snow Sculpture Festival was started. Beginning every 5th of January, the festival would remain operational up until the end of February. Here, famous ice sculptors from the world over would showcase their unique talents, competitively eyeing for the public’s vote. The festival’s beautiful lighting at night renders the snowy masterpieces illuminating. Another renowned work on the list, the Cologne Winter Festival starts on precisely 11 November, and ends on Christmas day, every year, in Cologne Germany. From costume parties and food competitions, to music concerts and art sessions, this festival has everything; you name it, it’s got it. Who doesn’t know Mardi Gras? Also known as “the greatest festival on earth”, this extraordinary carnival of carnivals officially begins on 6 January in New Orleans every year and ends in February (usually on Fat Tuesday). 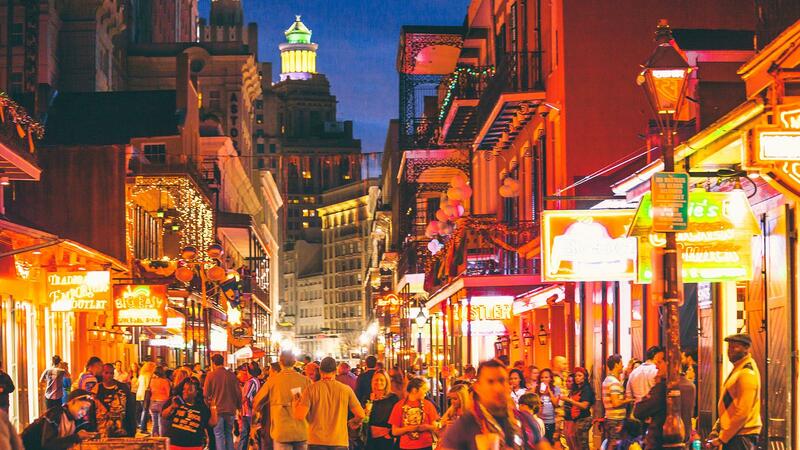 While most tourists would center on Bourbon Street and the French Quarter, but the majority of Mardi Gras’s colourful parades are initiated in the Uptown and Mid-City districts, and cruise along St. Charles Avenue and Canal Street. Well, it doesn’t matter where in the festival you would be located, as long as you’ve got your funky beads on! Happening the whole of every January, the Hwacheon Sancheoneo Ice Festival takes place in Hwacheon, the first Korean landscape to freeze over in wintertime. The festival promises folky enjoyment, in the form of bare-handed ice fishing, ice sculpting, and raw trout sampling. Given the sturdiness of Hwacheon’s frozen river, one can even ice-skate here on his own.